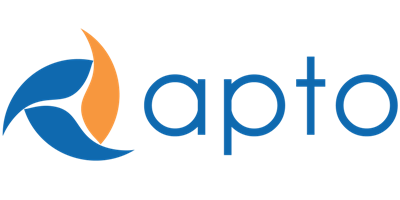 Apto has a robust pipeline that allows you to track a Property and its related Parties (eg, Companies and Contacts) through the stages of a deal. Apto defines these as four separate stages, whereby a deal and its information is “converted” from one stage to another. This is the first stage of a deal, where a party is interested in the Property or Space. Here, the Broker is beginning to gather information and discuss with the Prospect. This is sometimes referred to as a Proposal or Pursuit. At this stage, the listing for our Property is active. This is sometimes referred to as an Assignment or Active Deal. Here, the deal has progressed along and an offer is on the table. The deal will soon be under contract or pending a closed lease or sale. This stage is sometimes referred to as Escrow or Pending Deal. This is the final stage of the pipeline, where the deal is a Closed Lease or Sale.